Ewa's classes are fantastic! We started when my son was only 6 months old and now, nearly a year later, are about to start his 5th session. We've gone to other classes and concerts Ewa is involved with (e.g., Music Box Concert Series) and they are also wonderful. My son is not only exposed to a variety of music and musical instruments, but also games, toys, sharing, stories, and simply interacting with other kids his age. It's a great opportunity to sing, dance, and get the wiggles out! As for the adults, I love seeing the other parents. It's nice to get to know the parents of kids my son's age. "We love this class. Eva is always prepared she is patient with the kids and teaches them a variety of musical concepts. We have had 3 kids in her classes and they all show at home that they are learning musical concepts from her class. From playing with instruments to singing songs." 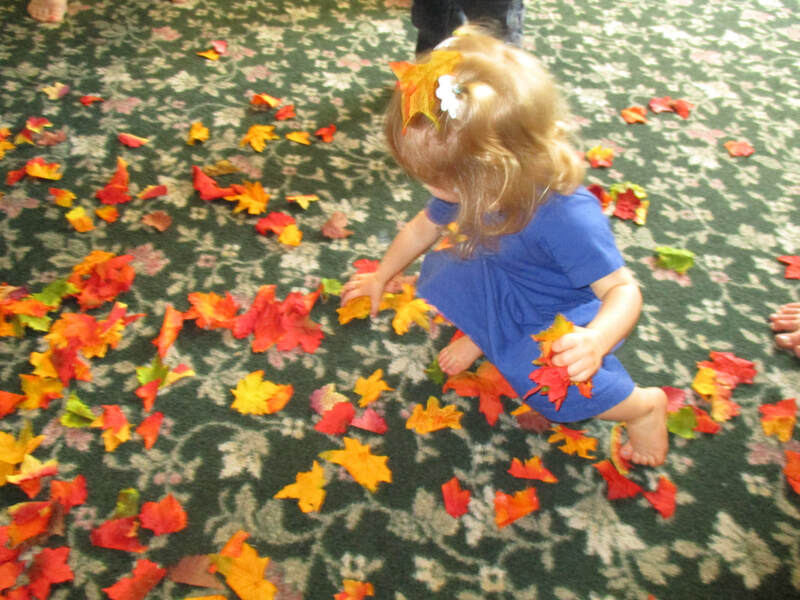 "We love attending music for the small and tall each week! It has been the perfect activity!. It's adorable to see the kids participate and the kids are always eager for music class!!" 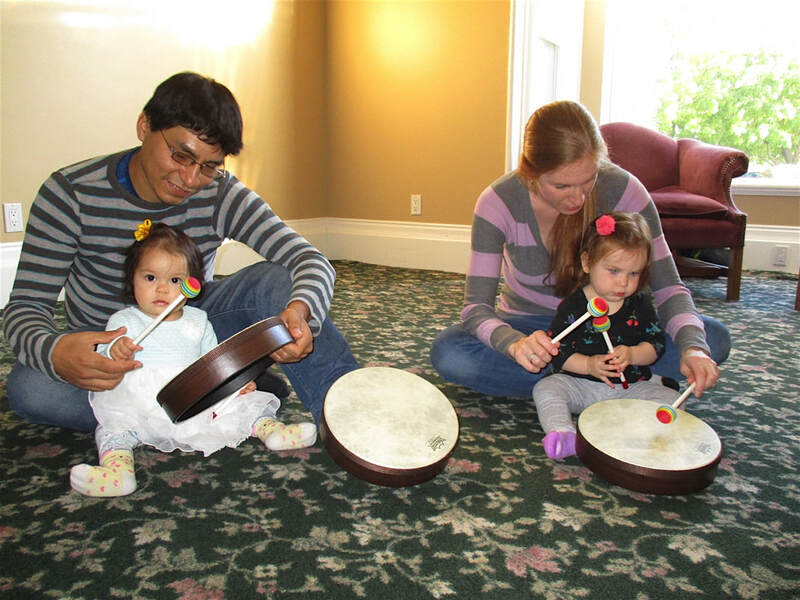 "I can't wait to take my baby to her next music lesson! 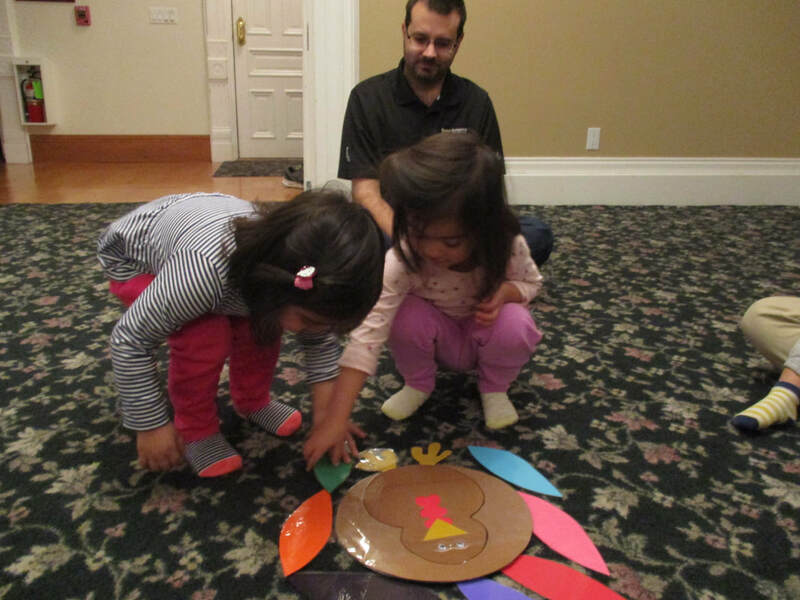 We really enjoyed singing the fun songs, playing the new instruments, and playing games with the small group." "We love Music for the Small and Tall! I was looking for an activity for me and my son when we moved into the valley 3 years ago and we decided to try this! Miss Ewa does a lot of prep and teaches the kids so much through movement and repetition. Now that son is in kindergarten and I'm going with my 2 year old and still loving it. Thanks for offering this!" "My kids are enjoying every music class very much. They are having fun singing, playing instruments, listening to music, moving their bodies and more!"